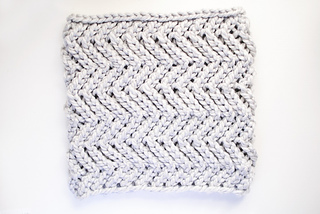 Here is a super simple and quick pattern for a bulky zig-zag cowl. It is really easy to change the size to what you need. 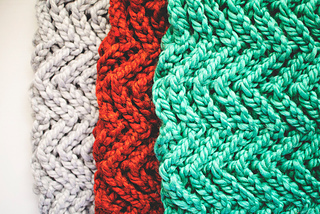 The bulky yarn makes it extra squishy and adaptable. 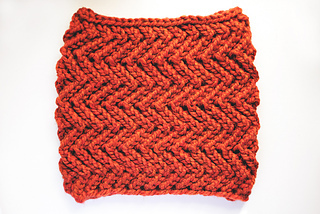 Uses about 1 skein of either bulky yarn to complete.